Specifically prepared for relieving stressed, tired and aching muscles. MUSCLE RELIEF OIL is ideal for those stressed, tired and aching muscles you get from strenuous or irregular exercise. 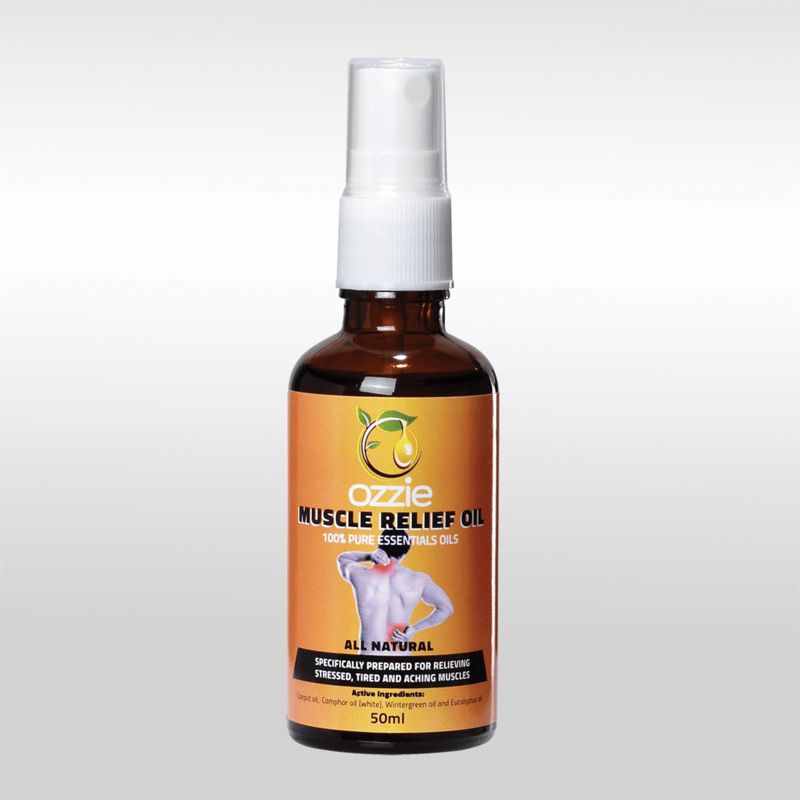 Made from Natural Essential Oils, Muscle Relief Oil is specifically prepared to stimulate circulation which in turn brings the nutrients to the muscles necessary to disperse lactic acid – the main cause of muscle pain. This product can also be used prior to sporting activities to stimulate circulation and warm muscles. 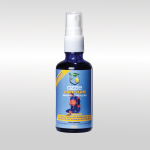 Spray Ozzies Muscle Relief Oil directly onto the painful area and gently massage into the skin.